Observing that the discretion of the arbitrator to award interest must be exercised reasonably, the Supreme Court has listed factors that must be taken into consideration by the arbitrator while awarding interest. 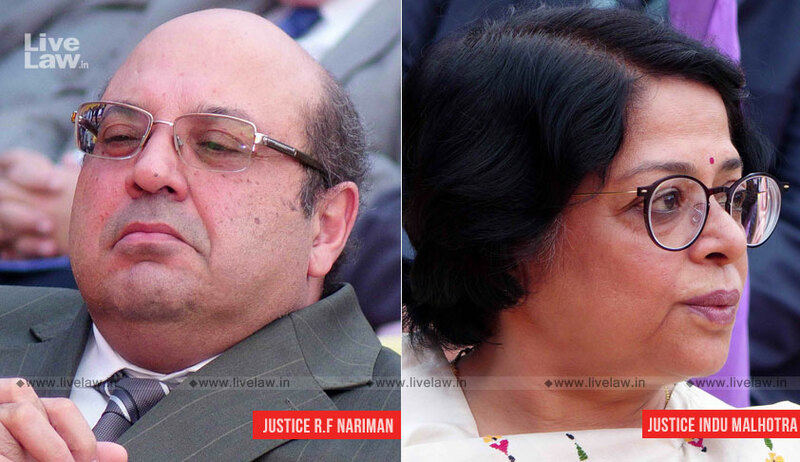 The bench comprising Justice Rohinton Fali Nariman and Justice Indu Malhotra said that the award-debtor cannot be subjected to a penal rate of interest, either during the period when he is entitled to exercise the statutory right to challenge the award, before a court of law, or later. Proportionality of the count awarded as interest to the principal sums awarded. “On the one hand, the rate of Interest must be compensatory as it is a form of reparation granted to the award-holder; while on the other it must not be punitive, unconscionable or usurious in nature… Courts may reduce the Interest rate awarded by an arbitral tribunal where such Interest rate does not reflect the prevailing economic conditions or where it is nor found reasonable , or promotes the interests of justice,” Justice Indu Malhotra said in the judgment. In this case, the interest @ 9% was awarded for 120 days post award; and the amount awarded is not paid within 120 days’, the rate of interest is scaled up to 15% on the sum awarded. “The dual rate of Interest awarded seems to be unjustified. The award of a much higher rate of Interest after 120 days’ is arbitrary, since the Award debtor is entitled to challenge the award within a maximum period of 120 days’ as provided by Section 34(3) of the 1996 Act. If the award debtor is made liable to pay a higher rate of Interest after 120 days, it would foreclose or seriously affect his statutory right to challenge the Award by filing objections under Section 34 of the said Act,” the bench said also taking note that the arbitral tribunal has not given any reason for imposing a 15% rate of interest post 120 days. It also noted that, in this case, the award has granted a uniform rate of 9% S.I. on both the INR and the EUR component. “However, when the parties do not operate in the same currency, it is necessary to take into account the complications caused by differential interest rates. Interest rates differ depending upon the currency. It is necessary for the arbitral tribunal to A uniform rate of Interest for INR and EUR would therefore not be justified. The rate of 9% Interest on the INR component awarded by the arbitral tribunal will remain undisturbed. However, with respect to the EUR component, the award debtor will be liable to pay Interest at the LIBOR rate + 3 percentage points, prevailing on the date of the Award,” the bench added.